If you haven’t yet heard of Houzz.com, we recommend taking a few minutes to browse their incredibly user-friendly site. We are a user of the site as a Houzz Contractor. Essentially Houzz is a platform that connects people looking to add design elements to their home with contractors photos. 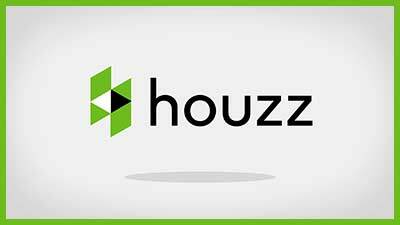 Houzz is abgreat place to link with home improvement professionals. A self proclaimed “uniquely visual community”, photos of everything from kitchen and baths to basements and home gyms are encouraged and presented in a organized fashion. Tri-County General Contracting is listed as a Houzz Contractor under kitchen & bath remodelers. Staying true to the visual nature of the platform, users can peruse photos of work we have done. We have photos uploaded for custom homes, bathrooms, hardwood flooring, home additions and more. We are proud of the work we do and excited to share the final product to potential new clients on the web. Other benefits of listing with houzz are a direct contact form, a place to review and share your experiences plus a tab to ask general questions. This is a great way to connect with local homeowners looking to upgrade their space or give a specific room a facelift. By far, the biggest perk to listing on houzz is the sheer number of visitors to the site. According to the creators, what started as a side project for their own design needs, has transformed into a community of 40 million design enthusiasts and professionals. Visitors to the site are obviously looking for inspiration and ready to take the next step in their home improvement projects. 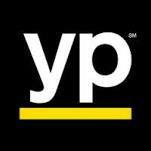 Check out the testimonials page to see just what business owners are raving about. We here at Tri-County General Contracting could not agree more with the accolades. We’re the Houzz Contractor to Call. Get Started Today! Houzz is great for gathering a vision and collecting ideas. From carefully curated photo galleries to the online marketplace your creative juices are sure to get flowing. There are even forums for discussing home, garden, nature and exchanges. Go ahead and get involved in those home remodeling conversations- many others are too! Going forward, we plan on updating our photo catalogs with jobs that we complete. We have been serving Southeastern Pennsylvania for over forty years and complete each and every job with pride. 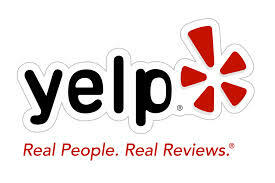 Thank you in advance for checking out our work on houzz. Please also feel free to contact us for a free estimate or have any questions answered about your project.